Created in 1973, the Rutgers University Foundation advances Rutgers' pursuit of excellence in education, research, and public service. We provide the bridge between donors and the schools and programs, faculty, and students that make up this university. We help to match caring people with satisfying and meaningful opportunities to make gifts that have an impact on Rutgers. 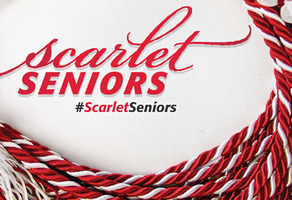 RU Class of 2019 - become a Scarlet Senior today by making a gift to an RU area that matters to you! 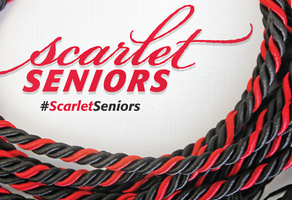 Become a Rutgers Class of 2018 Scarlet Senior! Donate to the area that matters most to you at Rutgers. 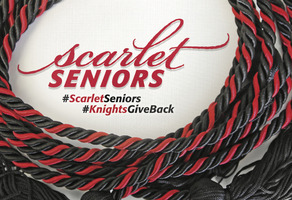 Become a Rutgers-Newark Class of 2018 Scarlet Senior! Donate to an area that matters most to you at Rutgers! Make an impact at Rutgers University! Connect with other Scarlet Champions on GiveCampus!